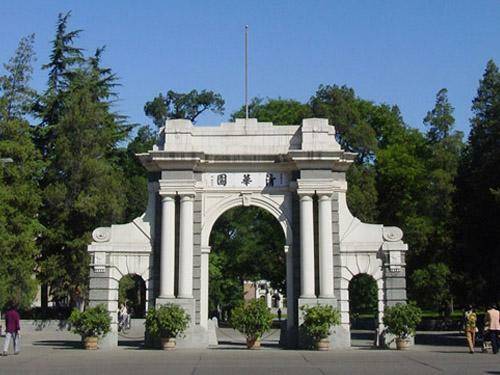 Tsinghua University was established in 1911, originally under the name "Tsinghua Xuetang”. 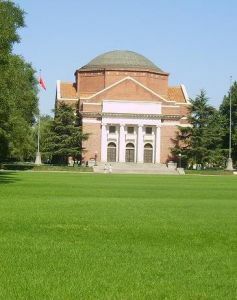 The school was renamed "Tsinghua School" in 1912. The university section was founded in 1925. The name “National Tsinghua University” was adopted in 1928.